Artist Tomas Harker exhibition at 35 Chapel Walk, from September 1-14. Worksop artist Tomas Harker will be having his first solo exhibition in Sheffield from the 1st-14th of September. 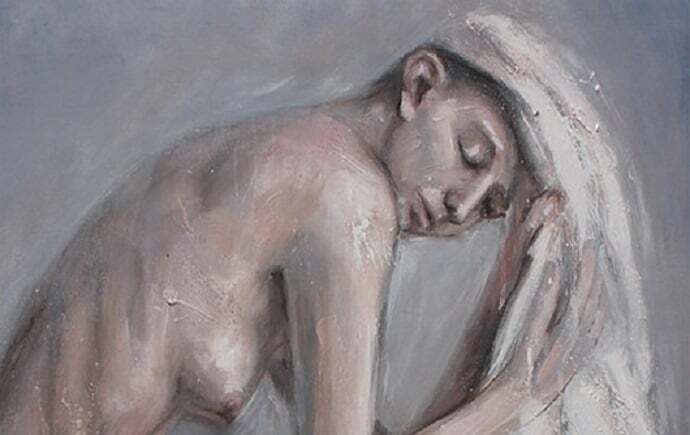 Using oils as a primary medium, Tomas has developed a personal painting style as a means of expression.